A special place with a historical ambiance, elegant furnishings and wonderful silence in the middle of dreamlike gardens. 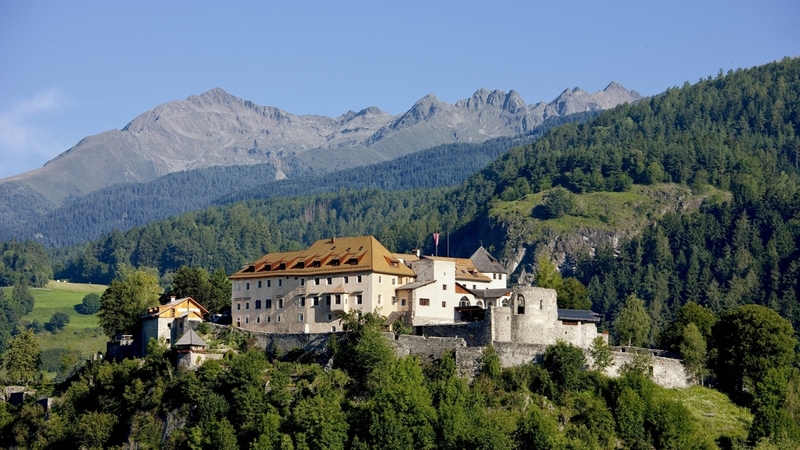 Welcome to Hotel Schloss Sonnenburg****S in St. Lorenzen in Pustertal! The Hotel Sonnenburg in the valley Pustertal is a unique place. For culturally interested people it is an inexhaustible source, a retreat for the people looking for peace but also an ideal starting point for many adventurers. Each of our 38 rooms and suites tells a different story and offers a different view of the castle and landscape. Each room offers a bathroom with shower or bathtub and partially with bidet, hairdryer, TV, safe, minibar and WLAN. Whether in the building wing of the abbess, picturesque castle courtyard or in the romantic attic – all these areas provide enough room to unwind and feel at ease. Your stay will be enriched not only by highly qualified South Tyrolean as well as vital-Mediterranean cuisine of regional products, which you can enjoy in the traditional dining halls. In the morning, we serve a delicious breakfast buffet; in the afternoon, you can enjoy delicious cakes and traditional South Tyrolean snacks. A highlight is the dessert buffet on Saturday evening. Discover the beautifully trimmed garden and terraces and a 28° C heated outdoor infinity pool (only in summer). Our Spa area is distributed over 3 floors and is well integrated in the antique building of the castle. You will find a steam bath, a bio sauna and an outdoor sauna. Our 30° C indoor pool invites you to a relaxing swim. 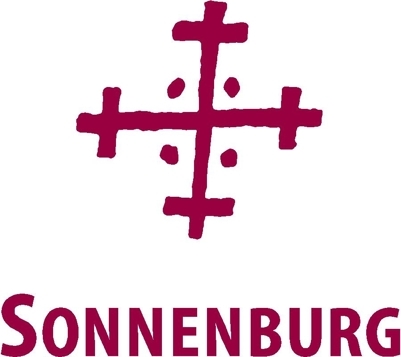 During the winter, Hotel Sonnenburg is the ideal place for winter and skiing holidays together with pure relaxation. Italy's skiing area no. 1 the Kronplatz is only 6 km away. Our own hotel shuttle takes you directly to the ski lifts every half an hour and picks you up in the afternoon.